Selfies with the Easter Bunny and Brunch at San Moritz… So many fun things to do this year for Easter. Easter Egg Hunt & Free Selfies with the Easter Bunny! Noon – 4pm Take Selfies with the Easter Bunny! Magician! Mr. Whistner the Balloon Man! 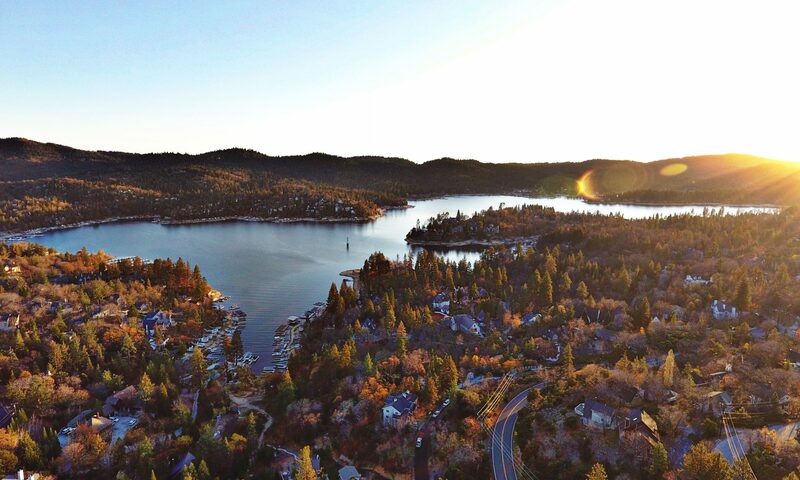 A sunrise service sponsored by various mountain churches will take place at the Lake Arrowhead Resort Hotel Beach at 6:15am. The Easter Bunny will visit tables on the hour to present Easter eggs to children, and on the half hour he will award a prize to the guest wearing the best Easter Bonnet! Once you’re satisfied with brunch, take a leisurely stroll to the waters edge along Lake Gregory’s walking path and delight in the beautiful spring flowers that will be in full bloom. There’s so much the whole family can enjoy together this Easter Sunday. let it revitalize your senses and fill up your soul. 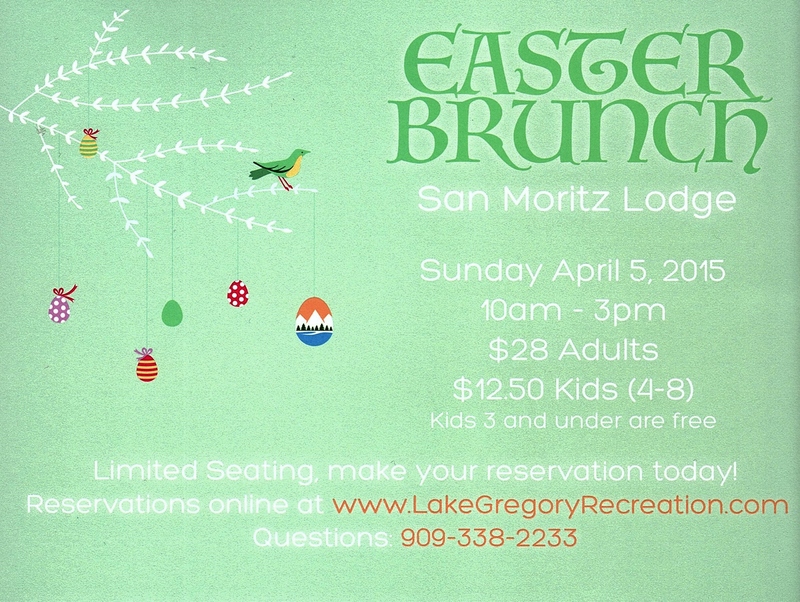 Easter Brunch at the San Moritz Lodge is sure to be a new family tradition. Space is limited (150 guests per seating) and we recommend making reservations early before we’re sold out!